Taking back up offers! Great news! Seller got an answer from surveyor, see attached survey map just waiting for planning approval to be officially recorded. Don't wait before is gone! Horse , Horse property absolutely! About 24,000 square feet lot, in Lake Manor area specially for those buyers who want a horse property, and farm animals, present owners had a horse, goats and chickens. 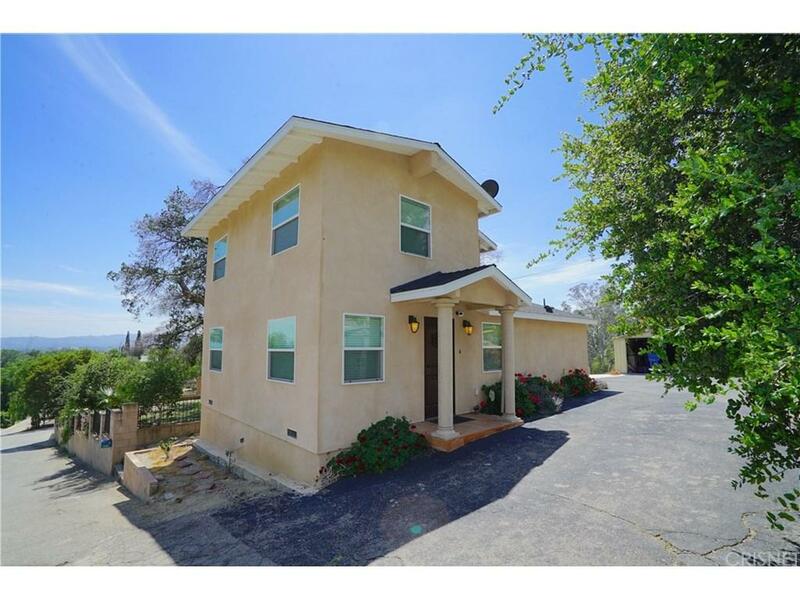 If you are looking to live close to the city or to live in a place surrounded by spectacular mountains views, Warner Center and city lights, this is it! It features a 2 story 4 Bedroom 2 Bathroom house which was mostly redone in 2013 Electrical, plumbing, windows, roof, air condition/heating system all windows dual panel, tempered glass, newer wood flooring, beautiful kitchen with granite counter tops, and nice mobile island, with a great back splash and bay window. On top of that it comes with a huge lot of almost 24,000 sq ft. with 4 lots together 240, 130, 140, and 110 and there is more! 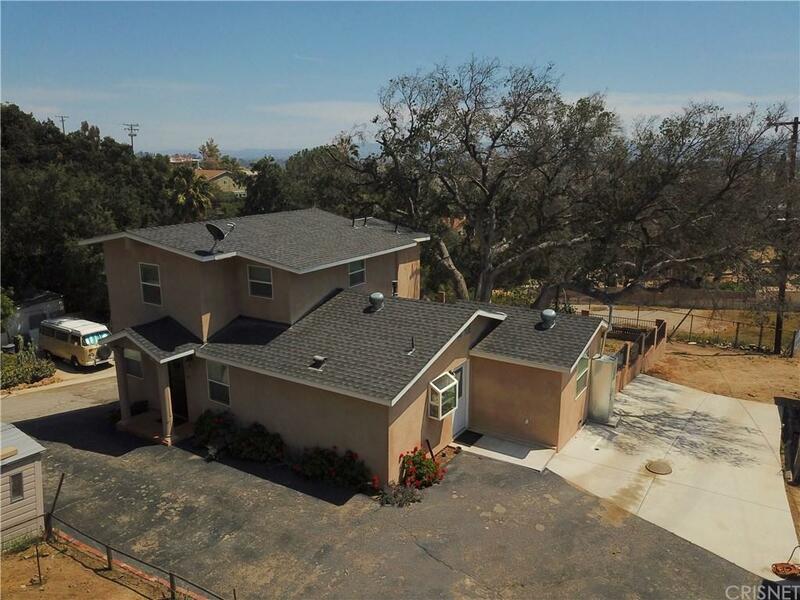 buyer can also purchase lot APN# 649-0-162-170 for $65,000 MLS# SR18005574 and have a much bigger lot or if city allows it build another house. 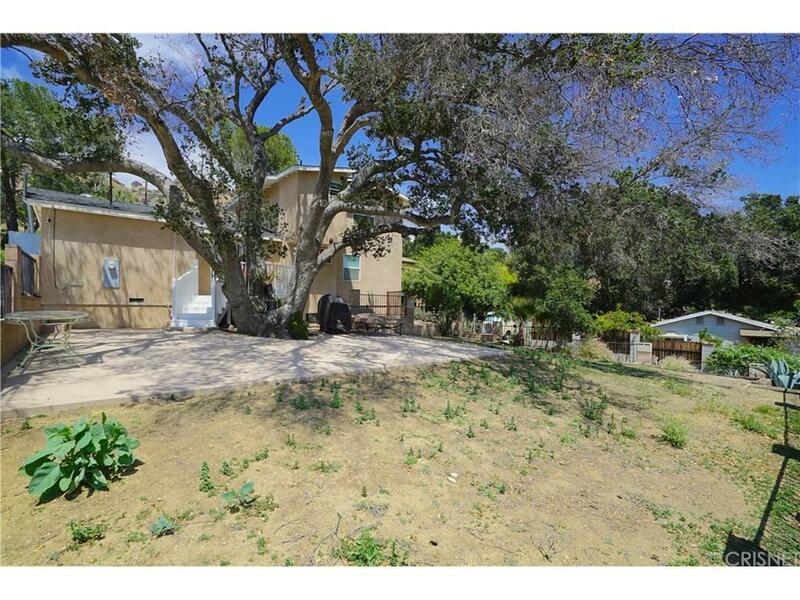 Sold by Ellen Dixon BRE#00993568 of Berkshire Hathaway Homeservice. 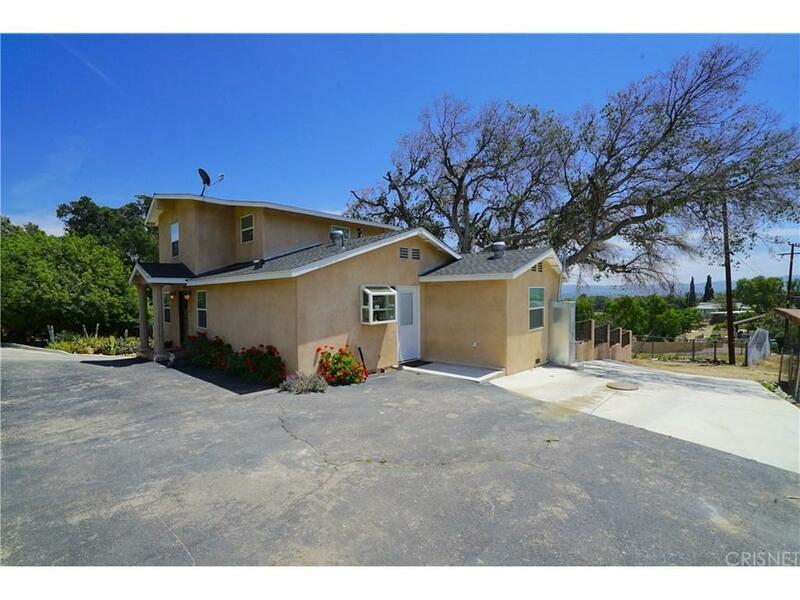 Listing provided courtesy of Vicenta Ortiz-Ledesma DRE#00993568 of Homesmart Evergreen Realty.